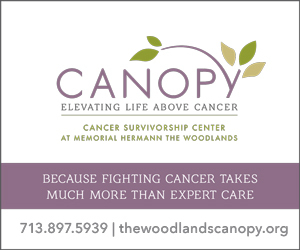 All proceeds from The Book The Woodlands benefit the many programs and services of Interfaith of The Woodlands. This includes helping families in crisis by providing food, clothing, mortgage and rent assistance, gas vouchers and emergency shelter. Additionally, Interfaith of The Woodlands helps Seniors remain independent and self-sufficient by providing wellness and care programs to our neighbors over 62 years of age. If you are interested in becoming an ad partner in The Book The Woodlands or would like to learn more about Interfaith of The Woodlands, please contact us by submitting the form provided or email: thebookthewoodlands@woodlandsinterfaith.org.